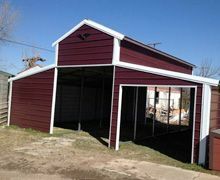 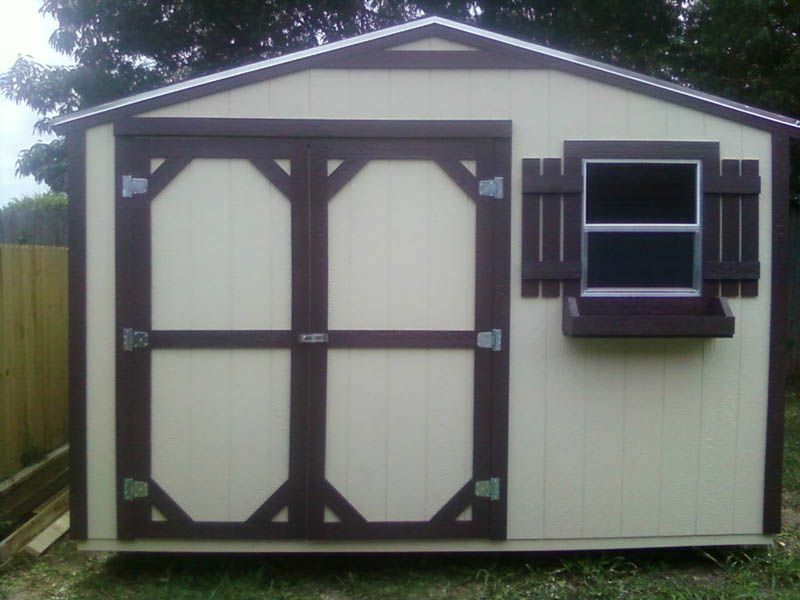 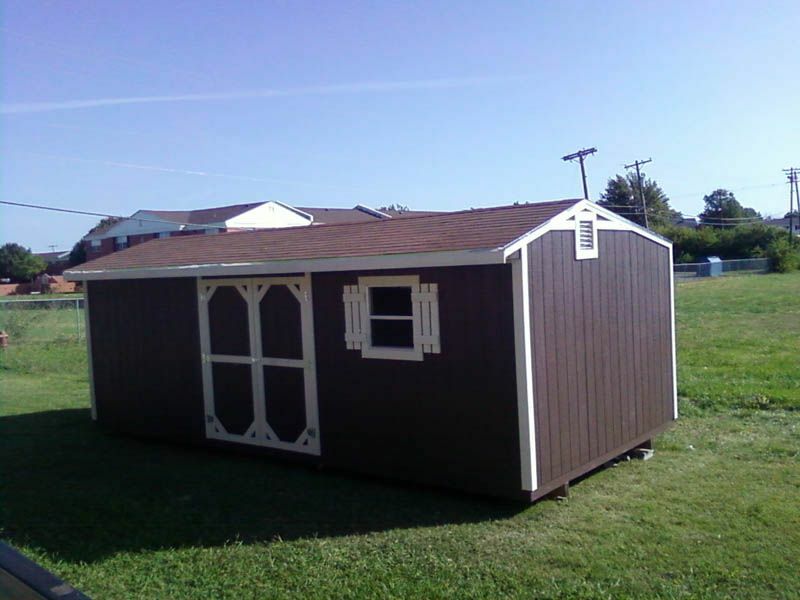 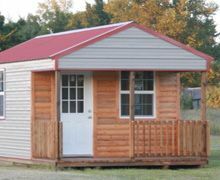 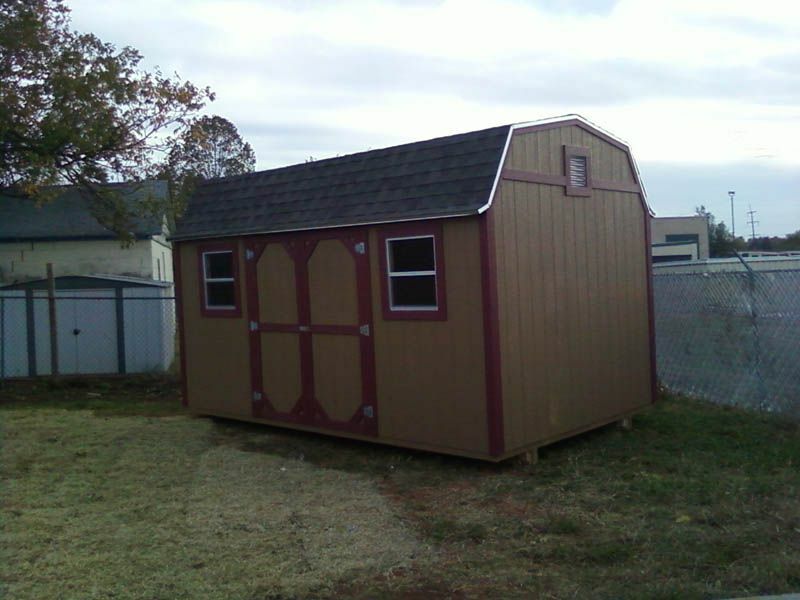 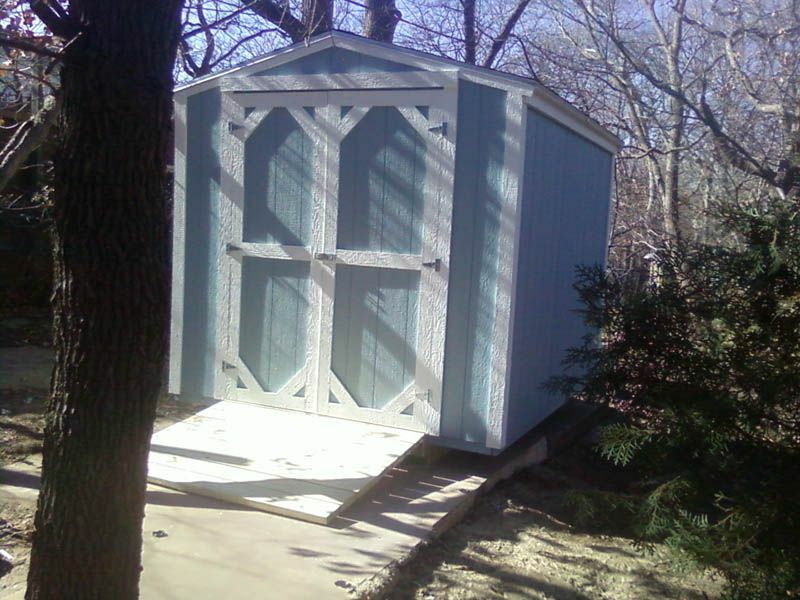 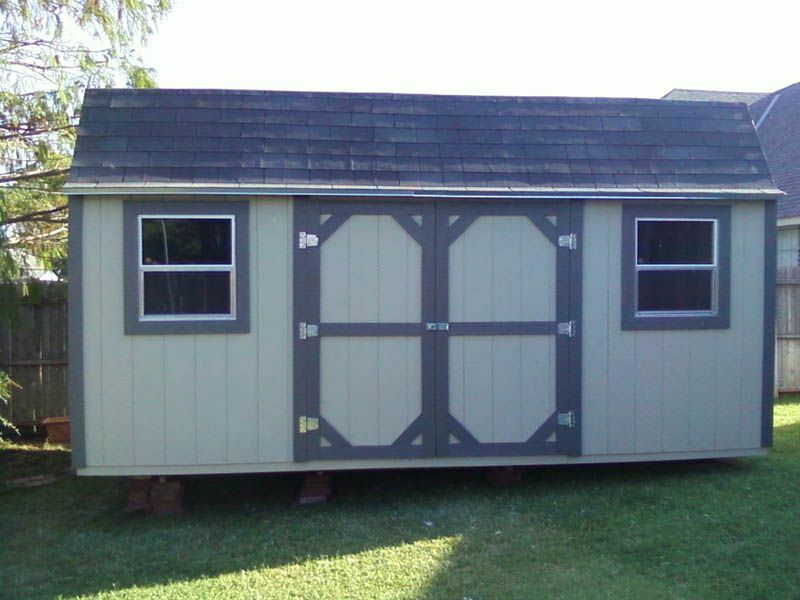 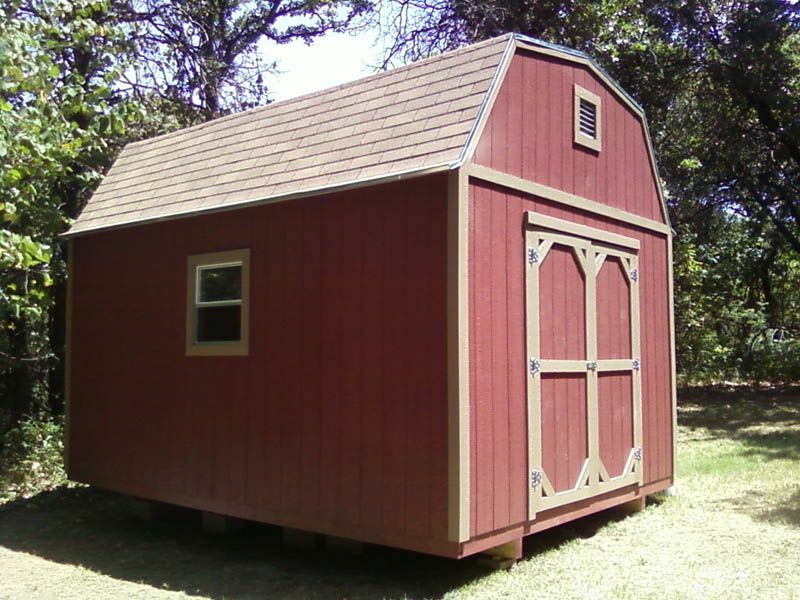 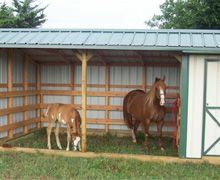 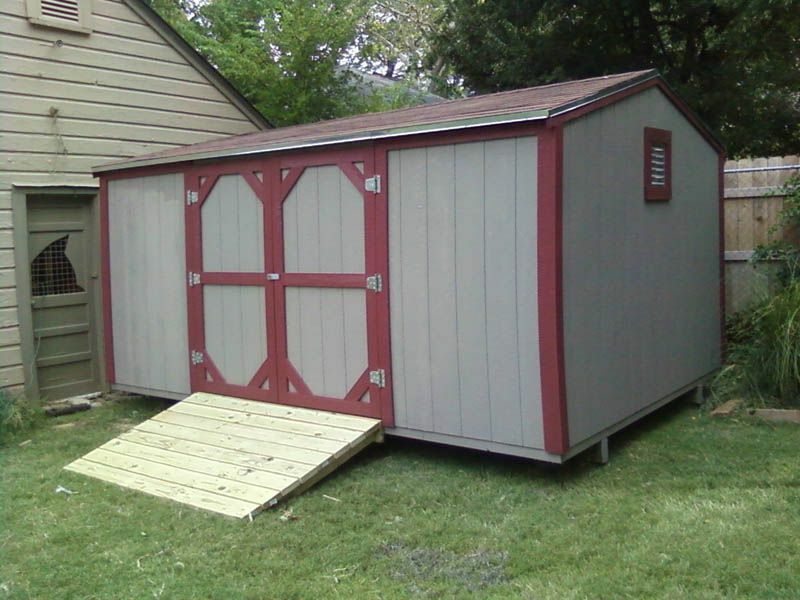 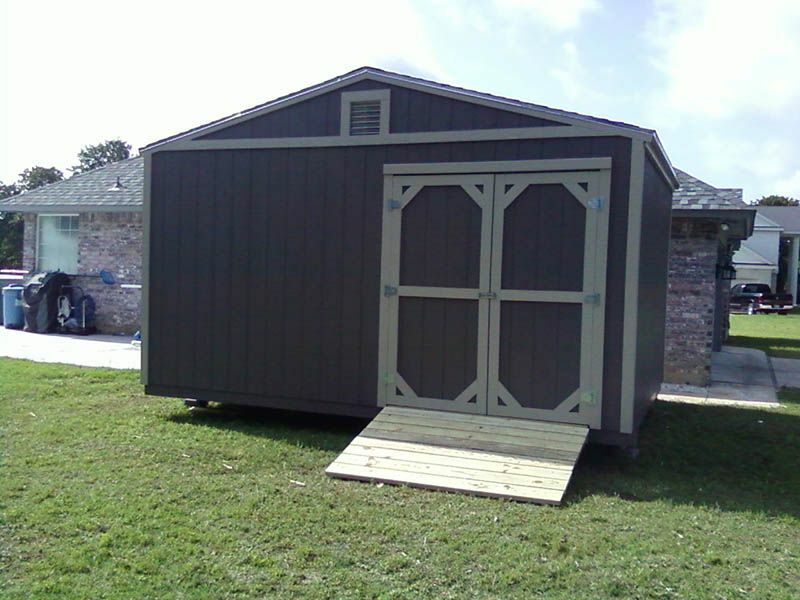 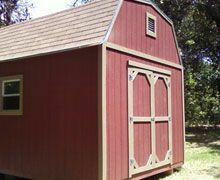 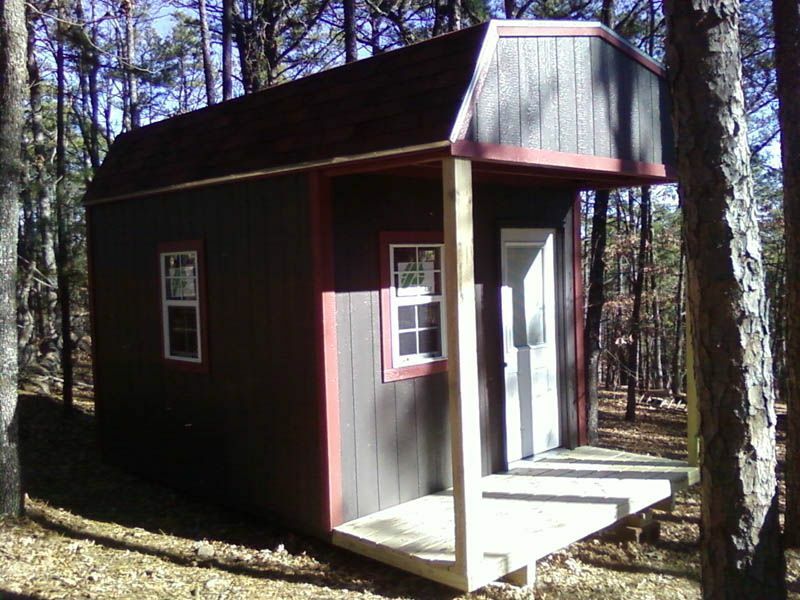 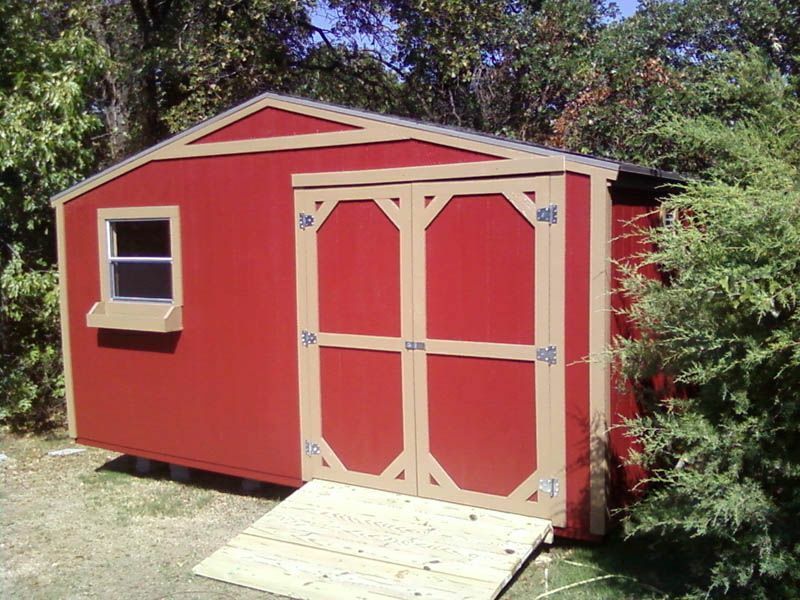 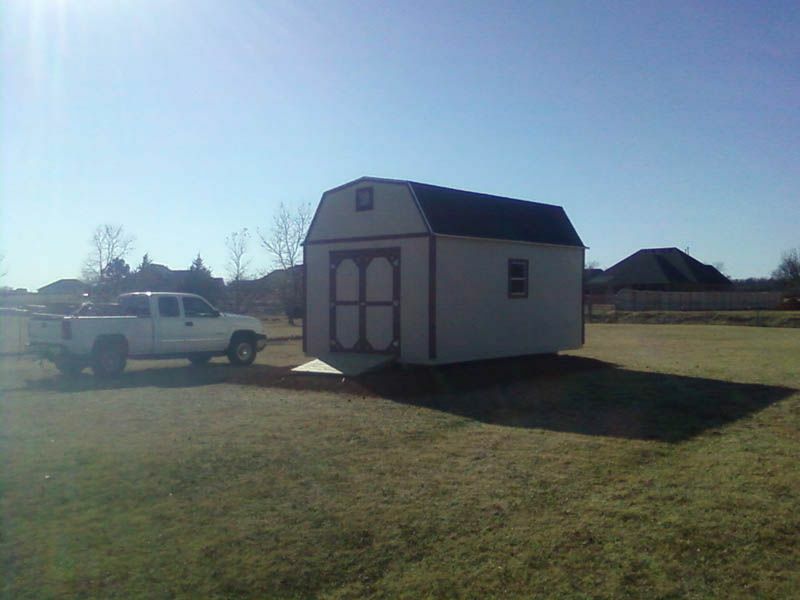 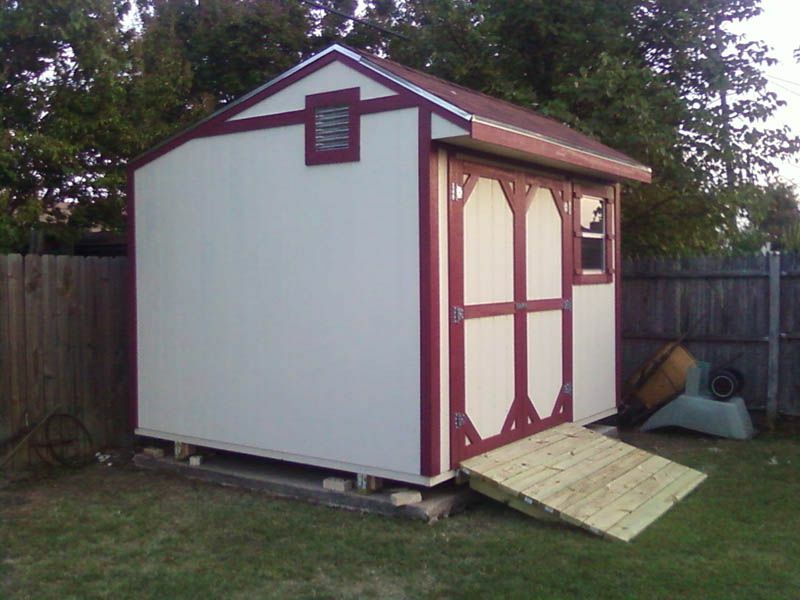 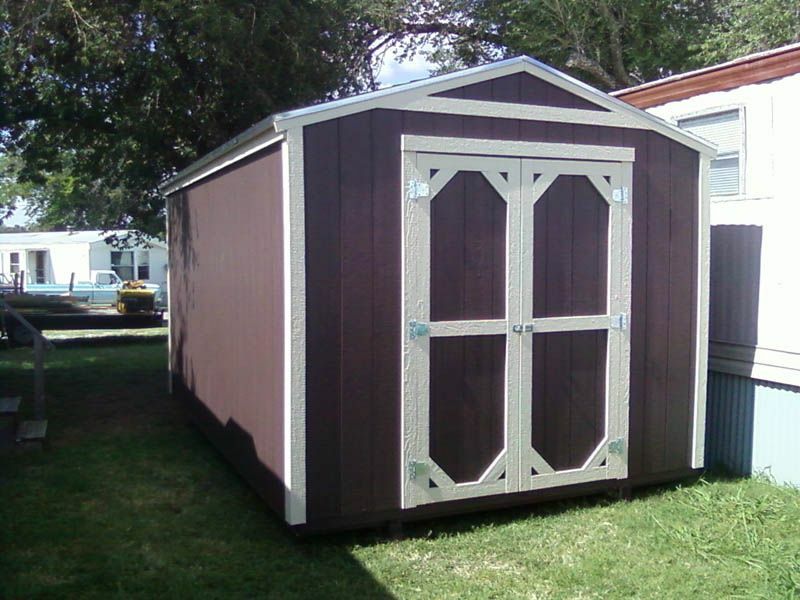 S&LCreations is Oklahoma's #1 leading source for Portable Buildings & Backyard storage sheds. 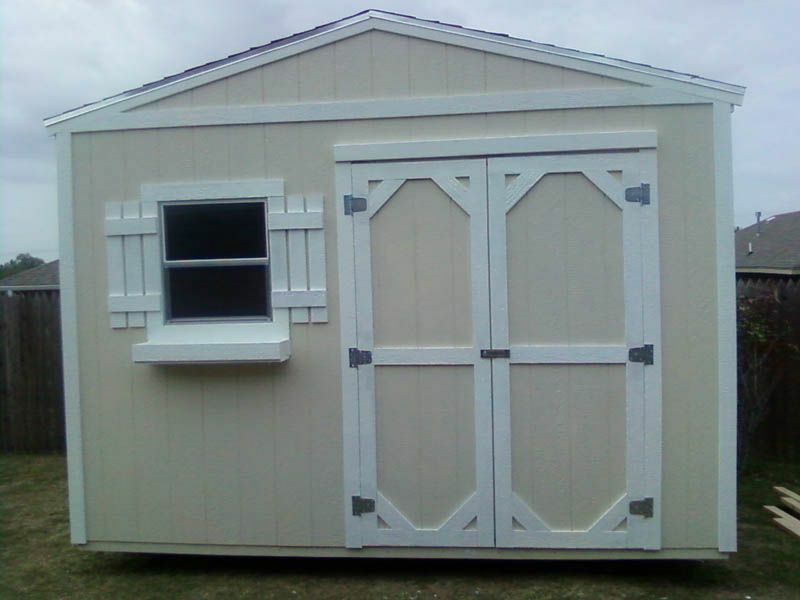 We "BUILD ON SITE" at no extra charge & offer free delivery on buildings in stock. 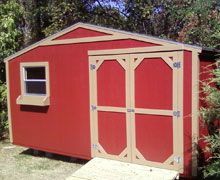 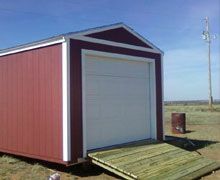 WE at S&LCreations take pride in building the best Portable Buildings,Garages,Storage Sheds,Workshops in the buisness. 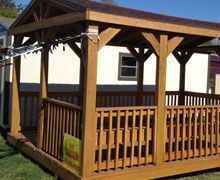 We can customize your building to meet you needs. 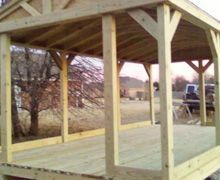 And have been serving oklahoma since 2005.